Even though this wasn't exactly the weekend I'm still sharing my martini blate with these two lovely ladies from Thursday night! After chatting online for what seems like forever and working literally minutes away from each other me, Emily and Kate decided to finally meet up for happy hour! 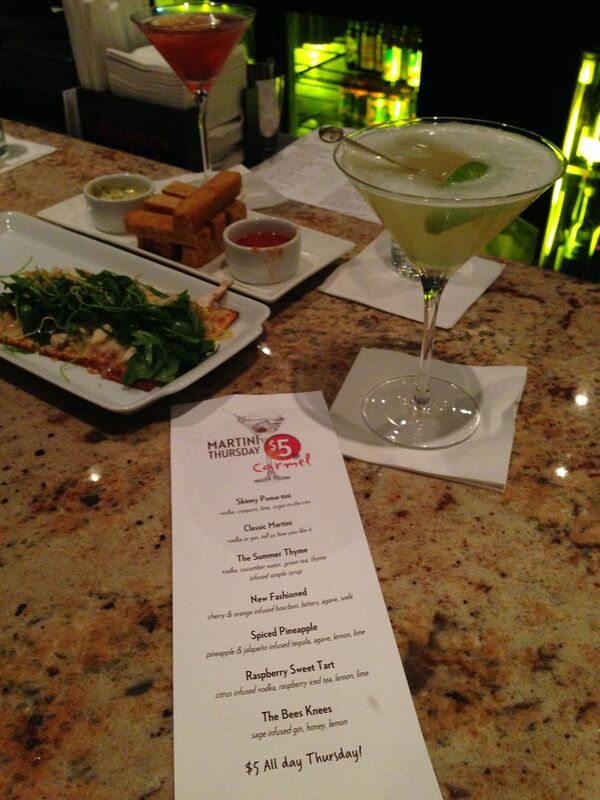 $5 martinis, $4 appetizers and great company is hard to beat! Can't wait to meet up with these ladies again! On Friday I hung low at home with a little bit of champagne and some cards... not to mention some preseason football. It felt good to just relax after a long and busy week. On Saturday I did a little shopping with Jill and her daughter (see above). 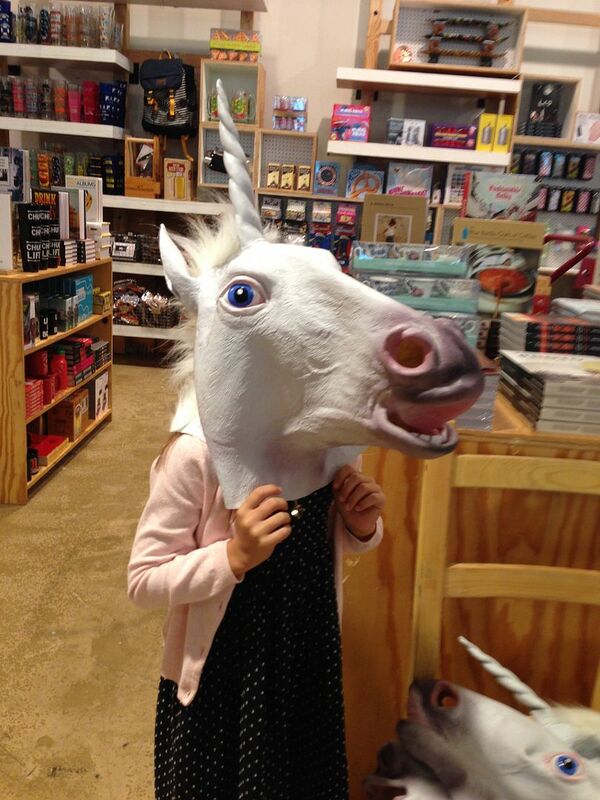 Yes, that is a super creepy unicorn mask we persuaded her to put on even though it smelt like rubber. She is seriously the cutest thing ever and she makes me second guess ever having kids because I feel like there's no way my kid can ever be as cool as she is! #truestory A little retail therapy on a Saturday morning was the perfect way to start my weekend, especially since I haven't been shopping in person in awhile! Sunday we had planned on going paddle boarding however when we got out to the springs all of the paddle boards were already taken (at 10:30 am, seriously people... sleep in every once in awhile!) so instead we ended up heading across the street to Publix to grab a few pool floats to relax in instead. This actually ended up being a great idea and a perfect way to spend our Sunday, just relaxing, having a few beers and enjoying the weather. However Shannon and I quickly realized that tying ourselves together and then to the pier was a smart idea so we didn't float away as seen above. There's a surprisingly strong current ready to whisk you downstream the second you let your guard down! Did anyone else do anything fun this weekend? Hope you guys have an amazing week! 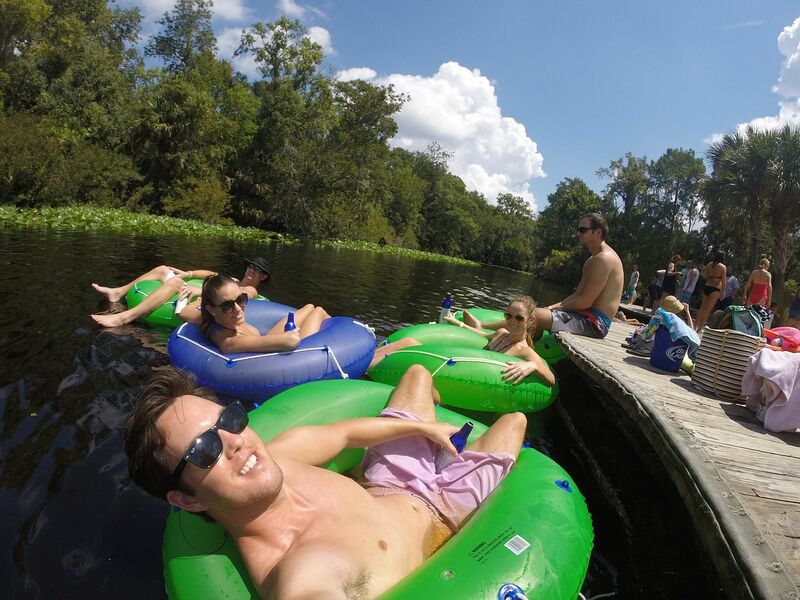 Your Sunday has me super jealous - floating in the river/lake!!! Love that you and Shannon tied yourselves together - so funny! Still jealous of your blate on Thursday - and the fact that Florida has happy hours haha! 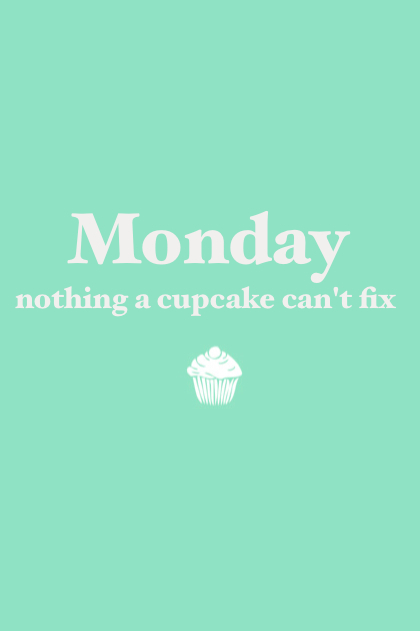 Hope you have a great Monday! Sounds like you have such a fun weekend! I attempted beach day on Friday but it was way too windy to really enjoy it. Floating in a tube sounds so perfect right about now. Looks like a great weekend! And the blate sounds like a blast! xo! Oh my gosh, that mask! Hahaha. A good Monday morning laugh for sure. I love that Shannon and you are friends in real life. I need a blogger buddy like that to share awesome weekends with. It just looks so fun! And yes we'll definitely have to have a martini date again soon!! LOVE that quote! And Champs can fix everything, right?! I love floating, looks like y'all had a wonderful weekend. I love your weekends! You are always in the water and having so much fun!! Love that quote :) Hope your day is fabulous girly!! I'm so jealous of your afternoon float trip. That sounds like the perfect way to cap off the weekend! Hope you have a good week girl! Floating looks quite relaxing - sure looks like the life down there in Florida. :) Glad you had a good weekend! So jealous of floating on the water. So much fun. The water time looks amazing! And the martini blate - jealous! did you just have the best weekend or what??? Sunday looks like a blast!! And $5 martinis and $4 apps? That is a hell of a deal!! Hope you have a great week beautiful! i am so jealous of your weekend! 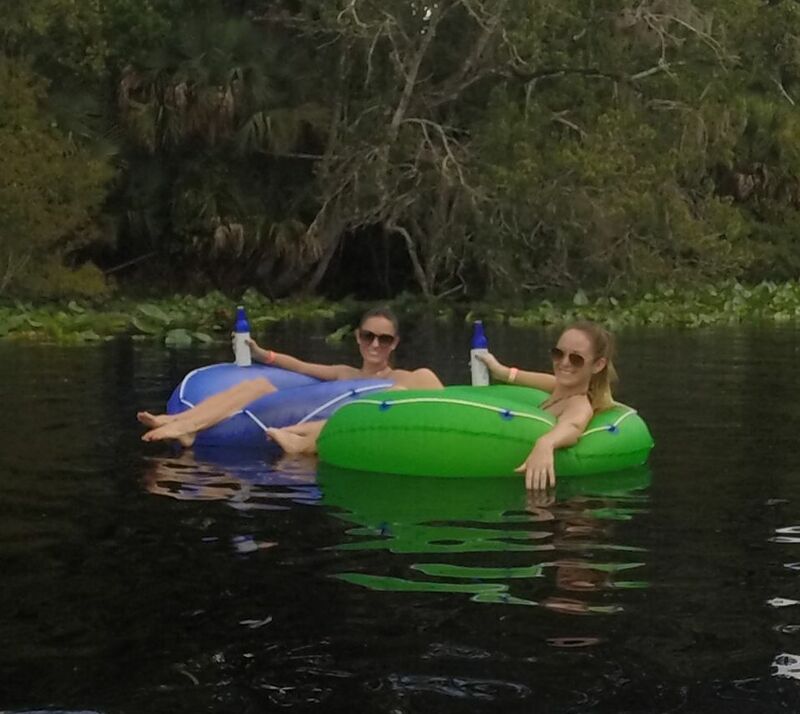 next summer i am coming to visit you and Shannon and we are going to do all of the summer things especially the floatie things please. but first, i need to work on my bikini body if i'm gonna be next to you two ;) lol. This looks like a great weekend! I am so going to have to remember to hit up you and Shannon for fun Orlando ideas when I hopefully move there! Looks like a perfect Sunday to me! So fun! I want to go check out the springs before summer is over. sounds like a fun weekend to us! especially your sunday, seems like the perfect way to spend the day! Jealous of your weekend as always! Sounds like a great weekend. 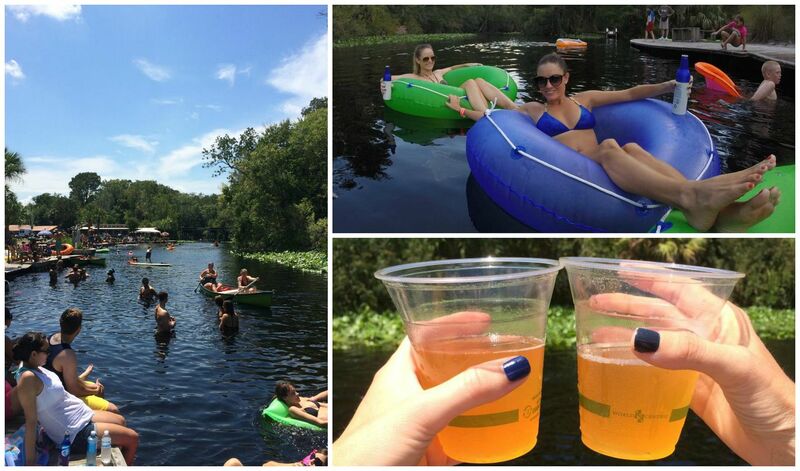 A Sunday float with some beers sounds absolutely perfect! Your weekend looks awesomeeeee!! and totally puts mine to shame! I love the tubbing down the river! this all looks so fun! what a great time! and the food look so tasty! I started my Saturday with some shopping with a friend too :) Your float day looks perfect! "I haven't been shopping in person in awhile" - just one of the many reasons I adore you. Your Saturday with those rafts look heavenly! That lazy river looks amazing!!! Such a fun weekend!! Your Sunday sounds like so much fun!! And I'm totally jealous of your blate... next spring when I come to FL, we must all get together! how fun that you all got to meet up! I am so jealous!! Your Sunday looks perfect-- relaxing in one of those tubes looks so nice right about now! Also, looks like you had a great time on your blate! 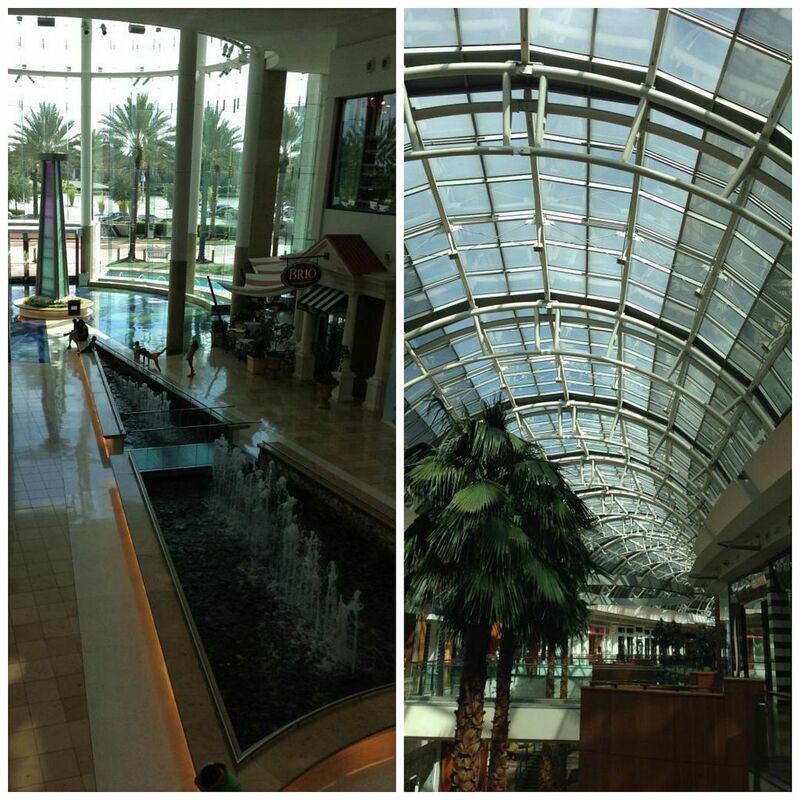 What are those sticks that are staked up in the back of the second picture?? Sounds like a great weekend. 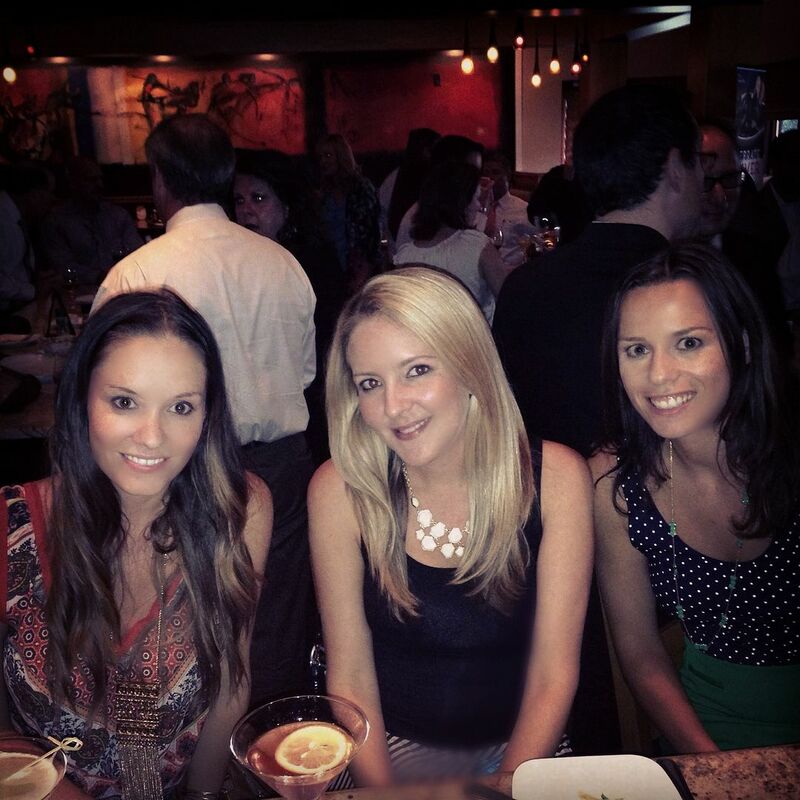 Can't beat $5 martinis and good times with good friends! I'm jealous of your tube day!! I love doing that! :) Glad you had a great weekend hun!